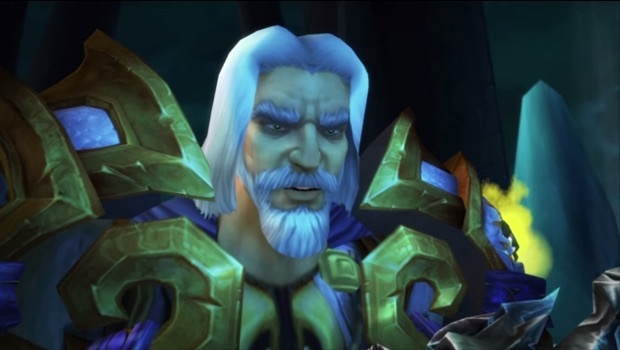 The story of Arthas isn’t a happy one, but if you take Wrath of the Lich King and tell the story backwards — like machinima-makers Slightly Impressive did — you get a very different take on things. Just how different does turning the story around make it? Well, if you were hoping for an Arthas redemption arc, this is probably all you’re going to get.